Is there anything more delicious to throw on a meal than a freshly sliced, creamy avocado? They’re the one fruit that Dr. Gundry says you can eat with abandon. In fact, he says, “Eat one every day!” You simply can’t go wrong with avocados. Then, there’s avocado oil. Avocado oil isn’t quite as popular as extra virgin olive oil just yet, but it should be. 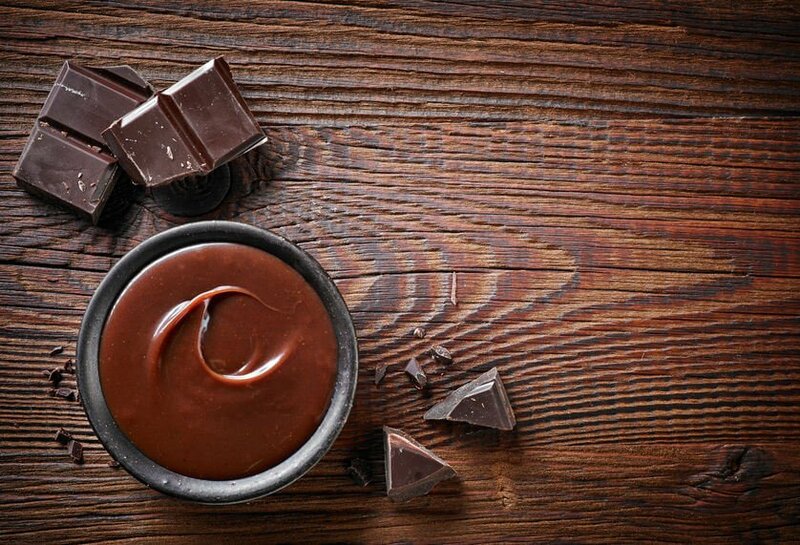 It has just as many wonderful benefits because it’s packed with antioxidants and healthy fats. Avocado oil can be used just as you would olive oil. Use it to make marinades. Drizzle it over salads. Add it to stir-fry. Bake it into a Gundry muffin. Use it in homemade mayonnaise. Toss your veggies in it before roasting. Add a spoonful to your smoothies. The possibilities are virtually endless. 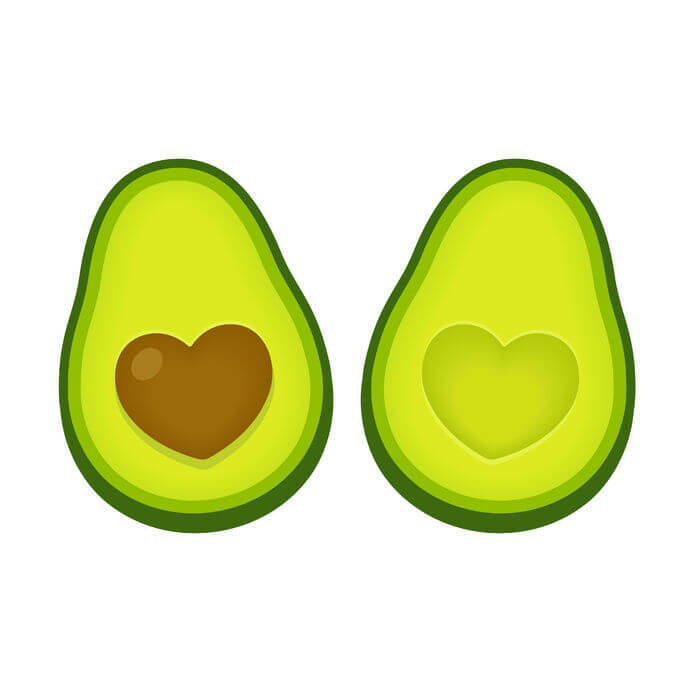 Why Do We Love Avocados? Avocados also have a rich, buttery texture that adds a creaminess to any dish that they’re added to. 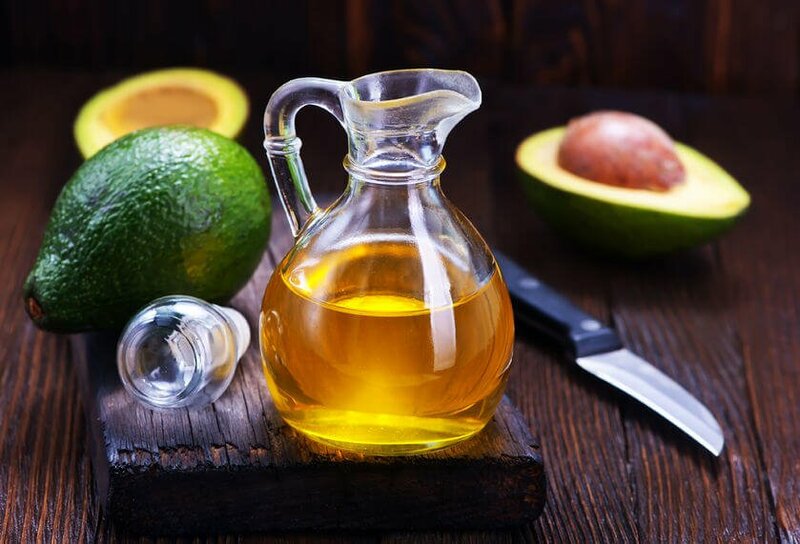 In several studies, avocado oil has shown some real benefits for heart health. Some nutrients require fat so that your body can better absorb them. This is where avocado oil becomes a friend to other fruits and veggies. Adding some avocado oil when you eat these foods can help your body to absorb the many beneficial vitamins and phytochemicals they contain. 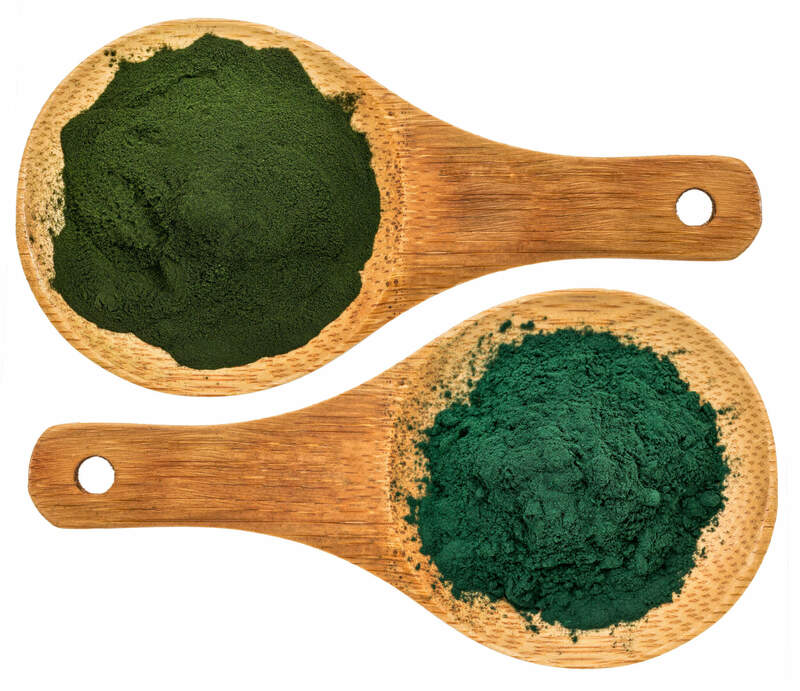 You want to increase polyphenols in your diet, because they’re a wonderful defense against free radicals. 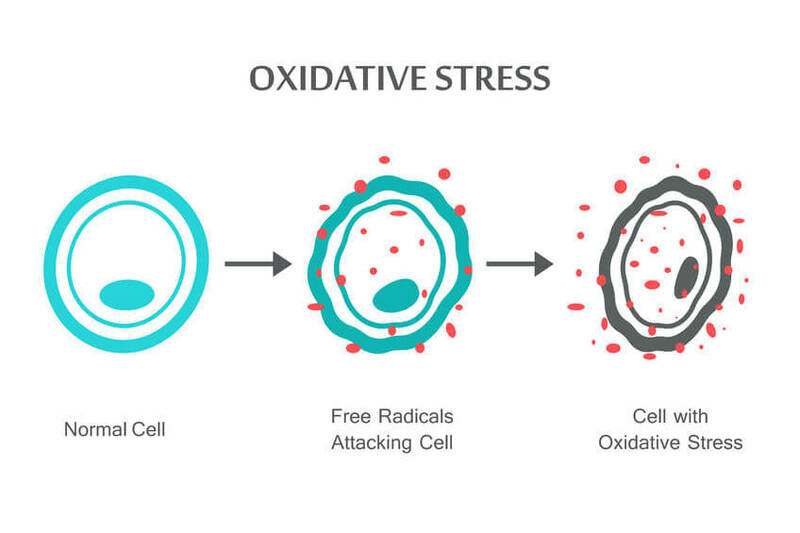 Free radicals are a natural byproduct of your body’s metabolism, but high levels of them can increase the visible signs of aging, or even cause illness. Polyphenols can help neutralize these attacking fiends. And, avocado oil has proven to be a very special source of these polyphenols. Joint pain is caused by irritation in the joints and affects millions of people in many different forms. But as common as it is, it doesn’t make it any less painful for those who suffer from it. 6. A good source of lutein — for your eyes. The eyes are our windows onto this beautiful world, and yet, it’s easy to take them for granted. If you weren’t already a fan of the centuries-old “alligator pear,” then you just might be now. 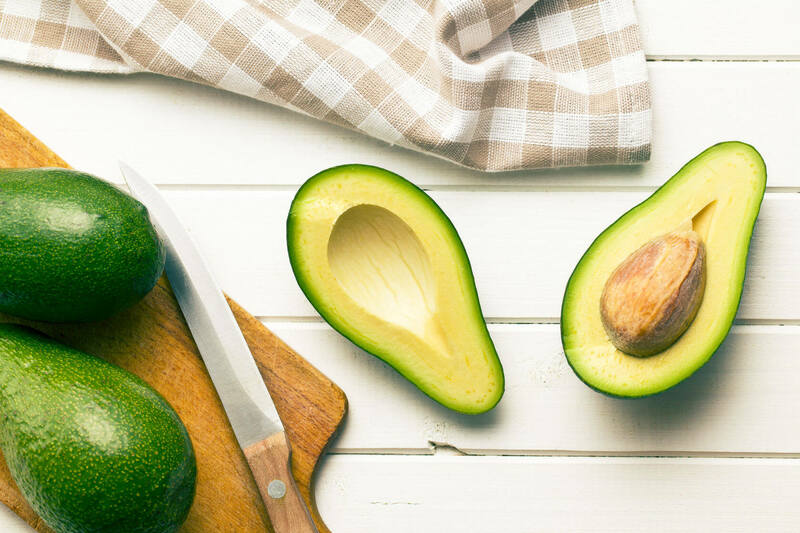 Avocados are truly a gift of a fruit, and they’re incredibly easy to add to both sweet and savory dishes.They just have a flavor that blends well with pretty much anything. And avocado oil is incredibly neutral tasting, making it easy to cook with. Plus, it has a higher smoke point than olive oil meaning it’s safe for even high-heat cooking. 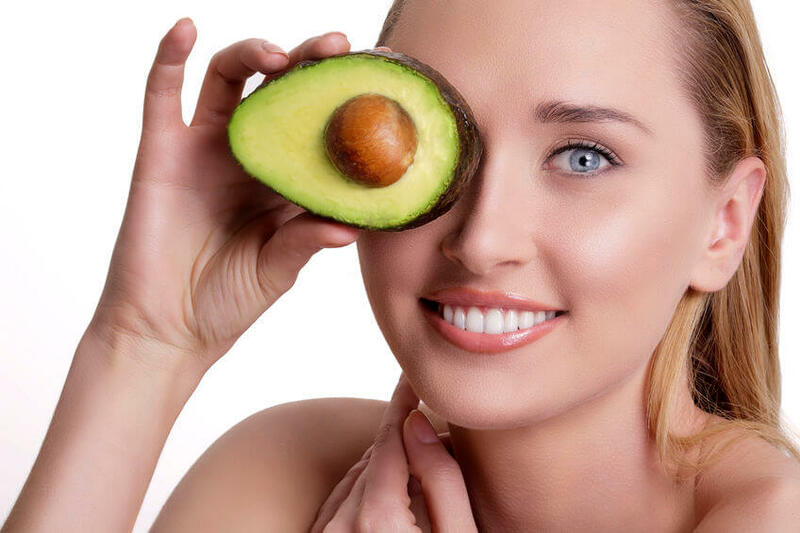 Why not try out some Dr. Gundry-approved recipes utilizing both avocado oil and avocados? 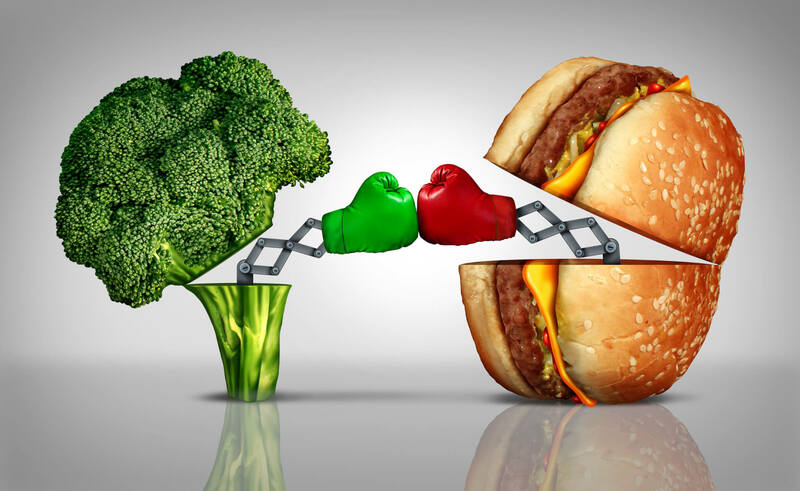 Check out Dr. Gundry’s Vegan Burger, Avocado Ice Cream, or his famous Guacamole Recipe. 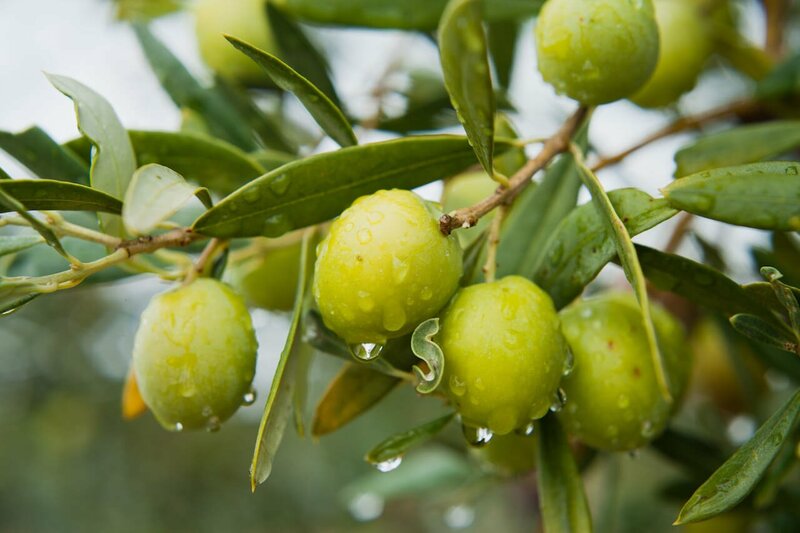 What is the Best Olive Oil for Maximum Health Benefits?